The mission of the Foundation is “To create, protect and promote recreational fishing opportunities for Florida anglers and their families.” Old Salt supports the development of sound fisheries science & conservation policies, youth & family outreach and angler education. Old Salt Fishing Foundation is a 45-year-old, not for profit, fishing organization headquartered in Madeira Beach, FL. The Foundation serves anglers with a variety of youth & family programs, competitive fishing tournaments and angler advocacy efforts. The Foundation operates with an all-volunteer staff and board of directors. 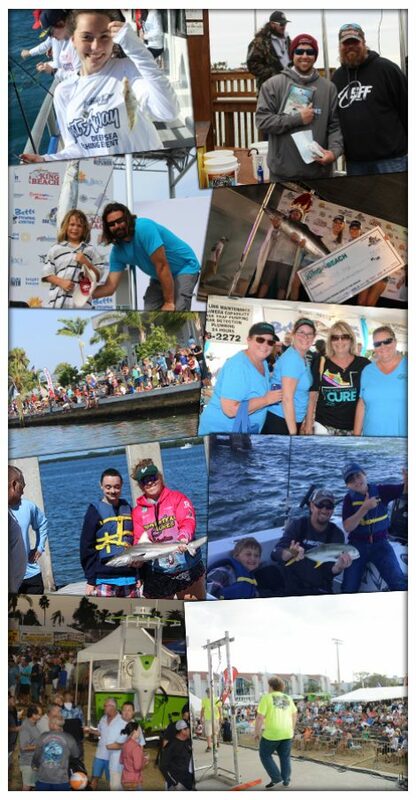 Over the past 10 years, Old Salt has delivered fishing, tournament, conservation and education programs & opportunities for tens of thousands of anglers all while donating in excess of $1 million dollars to deserving regional charities. In 1971 the Gulf Oceanographic Development Foundation, Inc. under the direction of Dr. Robert Smith, Director of the State University System Institute of Oceanography, began to explore the deep waters of the Gulf of Mexico and the Loop Current. Fishing expeditions were organized to investigate theories developed by the scientists. 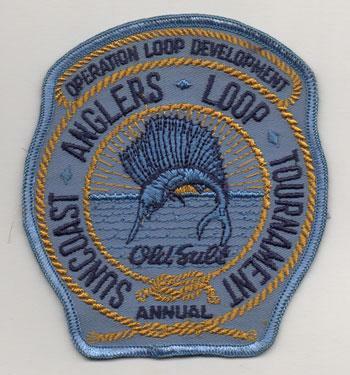 Since the initial fishing expedition and subsequent efforts were closely associated with the Loop Current’s unusual scientific phenomena, a descriptive name was given the effort – Operation Loop Development – Suncoast Angler’s Loop Tournament – (O.L.D. S.A.L.T.) The Old Salt Fishing Club was born. Thus a partnership between fisherman and the scientific community was forged. Since the loop expeditions, the club has continued to assist the scientific community. The club has helped support many projects including the Pinellas County Artificial Reef Program, the development of the Magnuson Act (Gulf Of Mexico Fishery Management Council) and assisted in investigating the American Cancer Society’s interest in the connection between environmental cancer and Red Tides. To this day, The Old Salt’s aid the scientific community wherever and whenever possible.